My name is Valrie Joy. Thank you for your interest in our services. 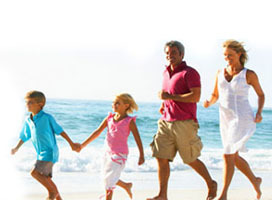 We have been providing a range of financial consulting and insurance services to clients in California since 1990. We offer a wide selection of Insurance Programs provided by reputable and trusted carriers regarded as the best in the industry. It is my pleasure to assist you in finding the most affordable and cost effective Insurance plan available to suit your specific needs. Over the years, we have saved our clients thousands of dollars in insurance costs. We can do the same for you!